I love parties. Who doesn’t? Music, laughter, catching up with old friends, meeting new ones, drinks, food, and, if you throw a good enough party: dancing. 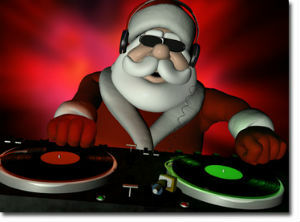 I love the holidays because there are ample opportunities to throw or attend a party. The first question, naturally, is what will I wear? The second question is to what will I make (if I am hosting the party)? Or, what will I bring (if I am a guest)? Friends, let me cut straight to the chase. Do you know the VERY best gift you can give someone who hosts a holiday party? Take a quick quiz. Which of the answers below is correct? Mmm. 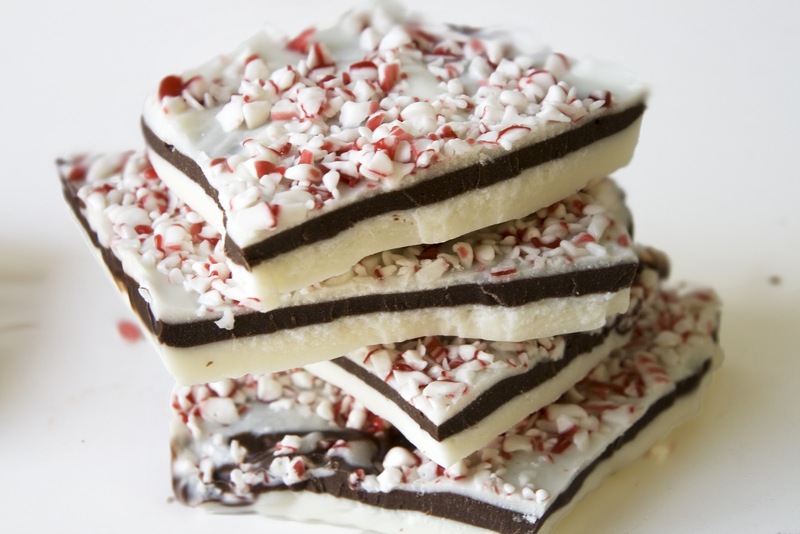 . . peppermint bark. . . Okay that was a trick question. I’m a fan for (D) All of the Above. I could live off of Pinot Noir and peppermint bark. But the real answer I was going for was (C) Your Time. In the Mediterranean, it is very common to host impromptu dinner guests or even full-blown parties. It can be an intimate dinner among friends, or a full blown wine and raki (http://www.livelikeagoddess.com/anise-is-the-star-seed-with-a-powerful-punch/) swinging party. All you need to mention in passing is “stop by for a quick drink” and the island winds travel far, bringing friends far and wide to your terrace looking to spend an evening connecting (rather than watching hours of Netflix solo). This is what happened to me last week. Santa and Mrs Claus came to light a neighborhood Christmas tree and visit with the area children. On a whim, I decided to throw a party. It turned into a 40+ gathering including senior citizens (my parents) and down to babies (my neighbor’s newest born). Everyone lent a hand and brought a bottle of wine (thank you!) or some rice crispy treats or bruschetta (thank you again!). I bet Madonna would do dishes at my home if she came to my party! She seems like the good Italian type. In the Mediterranean culture, there is a “no girl left behind’ mentality. You go to someone’s house for dinner, coffee, or a party. It is implied that the clean-up is part of the after party. No, it is definitely not the fun part to be slightly buzzed, in cute clothes, and doing dishes. However, there is a sense of female camaraderie, knowing that I (or anyone in my family) has trashed a woman’s home and left her to clean up the mess. It is an implied given. Now, truth be told, not everyone follows these social guidelines. But, once the real party begins dwindling down, and the hostess gathers stemware and dishes, the true friends follow suit. This is especially the case for our older generation and more traditional homes. I’ve tried doing the whole clean up after the party begins to die down here in the US; and I am met with either quizzical looks or “stop, seriously. I’ll do it in the morning” protests. While genuine, can we please be honest here? Who doesn’t want a bit of help putting away dip that will be thrown out in the morning if not wrapped and placed in the fridge overnight? Or the chips that will be stale if not placed in a Ziploc bag? Or the essence of eau de beer that greets you in the morning when you are already suffering a hangover? No, take the help. Give the help. It’s that simple. And it’s the Mediterranean way. Have fun at all your holiday parties, ladies! Bring a bottle, a dish and clean up your mess. I’d love to hear from you! Let me know the best party present you ever received.